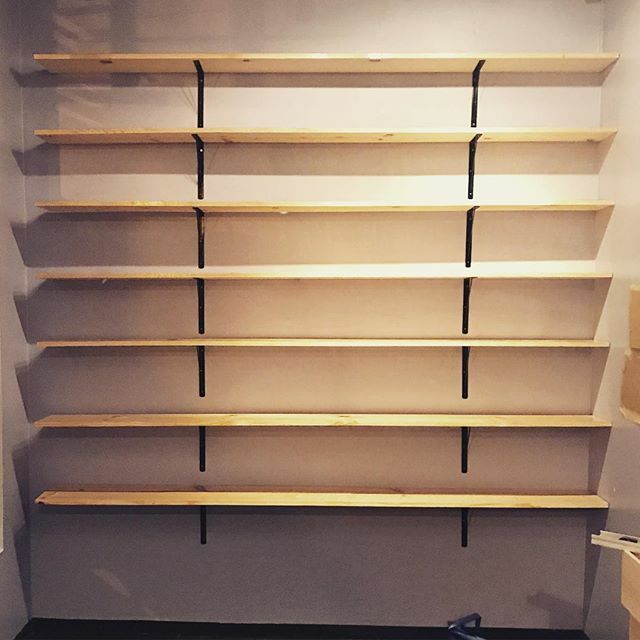 7 empty shelves, hmmm, what should I fill them with? If you know me at all, there's only one answer to that question. And if you know that answer, I'm sure you can guess what my secret project is.